We left the marina with wind blowing from the East between 11 and 18 knots. The sea was a little bit choppy but we had a nice and fast travel to Cayo Costa. Cayo Costa was quiet and no specific issue to find a spot to anchor. We didn’t go ashore and we relaxed and enjoyed the place. 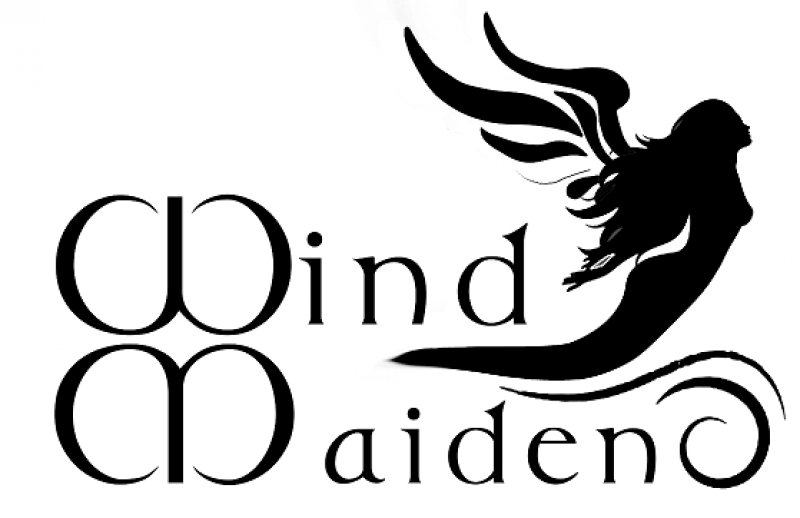 Previous Post: Preparing Wind Maiden for December and Happy Birthday Wind Maiden !